Close your eyes and picture Texas. What do you see? If you’re thinking of wide open plains under endless blue skies, ranches and rodeos, canyons and cacti, you’re probably thinking of the Texas Panhandle. I recently had the opportunity to tour the northern part of the Lone Star state, including Lubbock and Amarillo, and was blown away by its scenic beauty — and the barbecue. 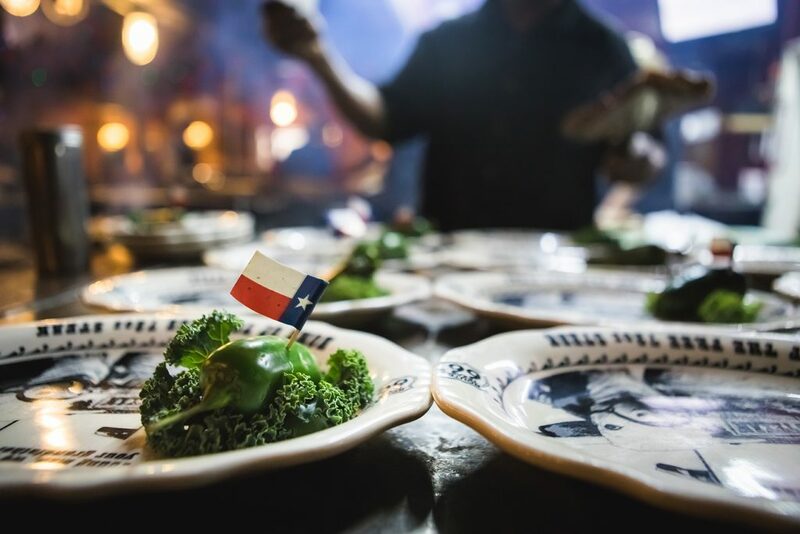 From the canyonlands to the rodeo culture, the thriving arts scene to the small but distinguished wine region, the high plains of Texas are full of surprises. Here are my picks for the top things to eat, see, drink and do in the Texas Panhandle. This iconic saloon-style restaurant has been owned and operated by the Lee family since 1960 and is a popular stop along Route 66, serving mouthwatering steaks, delightful desserts, and live music at your table. The Big Texan has become more than just a restaurant over the years, expanding to include a motel, RV ranch, brewery, and gift shop among other attractions. If you’ve worked up an appetite and love a challenge, you can try your luck at the 72oz steak: finish the entire thing plus sides within an hour and your meal is free. The famous U.S. Route 66, one of the world’s ultimate road trips, crosses the Texas Panhandle. 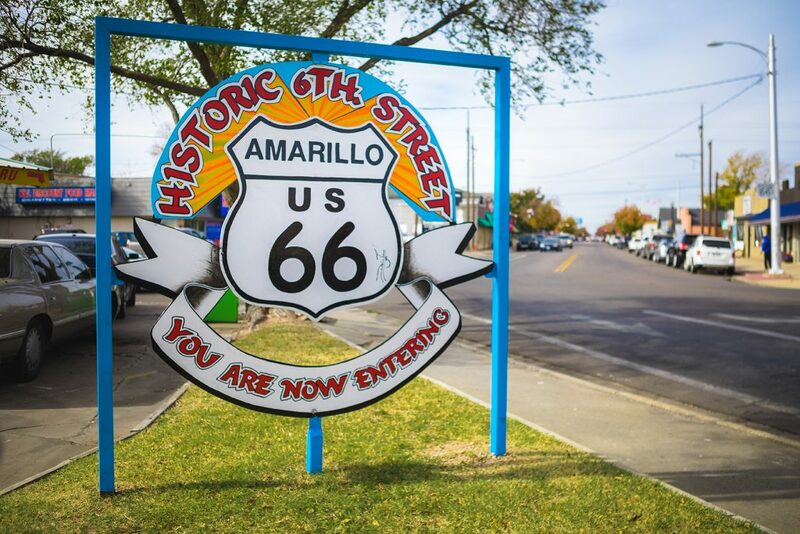 The City of Amarillo sits around the midpoint of the route and boasts an entire historic Route 66 district with many interesting shops, buildings, restaurants, and people to discover. 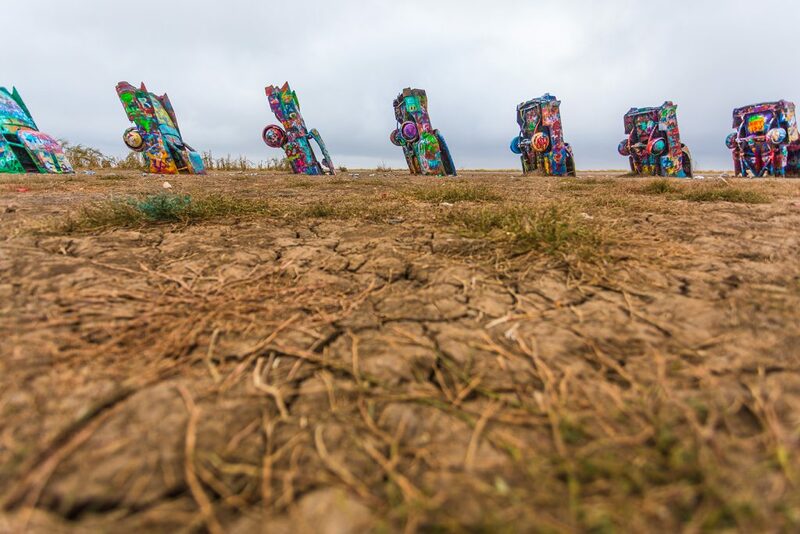 Cadillac Ranch is one of many art installations in the panhandle, but it may be the most unique. The landmark consists of ten Cadillac cars planted vertically in a line with their trunks sticking straight up in the air. The cars weren’t originally intended to be painted, but over the years as visitors have come and gone, many have left their mark on the cars with a can of spray paint. Although it isn’t officially on Route 66, Cadillac Ranch is a popular detour for those driving the route. While you’re exploring the Route 66 district in Amarillo, stop in at Lile Art Gallery, where Bob “Crocodile” Lile creates colourful jewelry from paint chips found at Cadillac Ranch. Visit Amarillo in the late fall and you’ll have the chance to see the annual World Championship Ranch Rodeo. Unlike professional rodeos, all of the competitors in the ranch rodeo are full-time working cowboys. 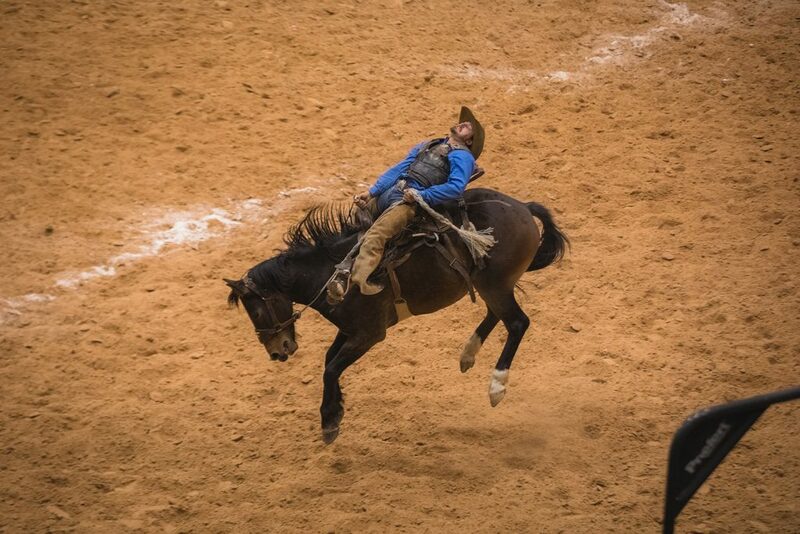 Each year, more than 20 ranches compete in various contests resembling situations a cowboy might face on a ranch. The event has been held in Amarillo for more than two decades; in the past, some Canadian ranches have competed. 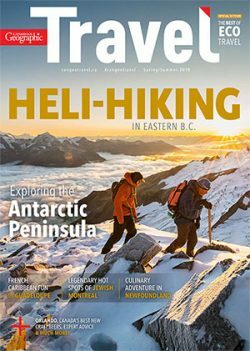 In between contests at the Amarillo Civic Centre, browse the many vendors and pick up a custom souvenir: a cowboy hat and boots fitted just for you. Although much of the panhandle consists of flat open plains, drive just 30 minutes outside of Amarillo and you’ll find Palo Duro Canyon, which at 190 kilometres long, 32 kilometres wide and 250 metres deep is the second largest canyon in the United States. 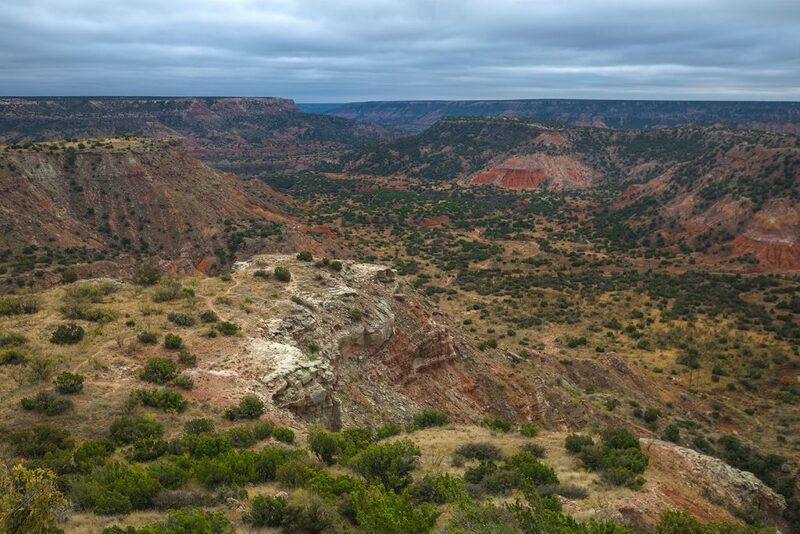 Palo Duro Canyon State Park offers 50 kilometres of trail to explore on foot, on horseback or by mountain bike, as well as drive-up and backpacking campsites. If you crave an adrenaline rush, check out Palo Duro Canyon Zipline Adventure Park for a thrilling view of the scenic canyon. Ninety per cent of the wine made in Texas comes from the Lubbock area, yet the outstanding wineries remain one of the panhandle’s best-kept secrets. 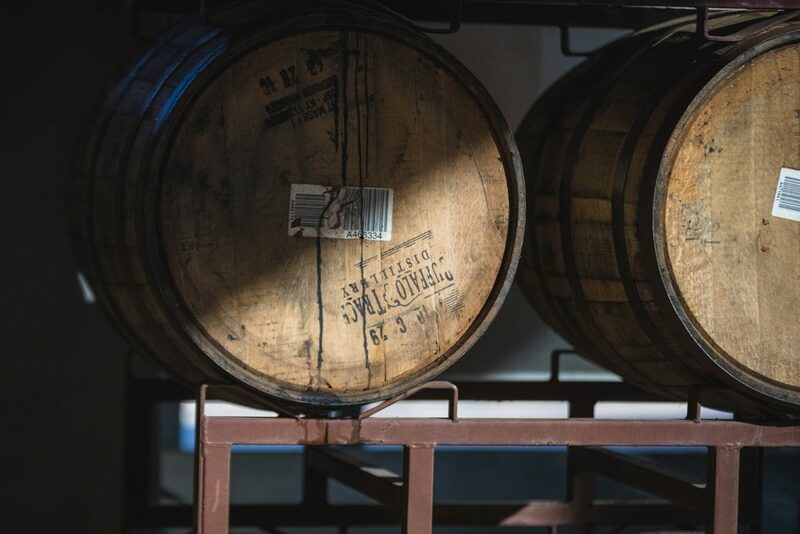 Start your taste tour at McPherson Cellars, situated in a restored Coca-Cola bottling plant in the heart of Lubbock’s Depot Entertainment District. Winemaker Kim McPherson’s father was a pioneer of the state’s wine industry, and Kim’s wines have won more than 450 state, national, and international awards. Just outside Lubbock is Llano Estacado, Texas’ second oldest winery. Take a tour, taste some wine, and take in the view of the sprawling cotton fields surrounding the property. 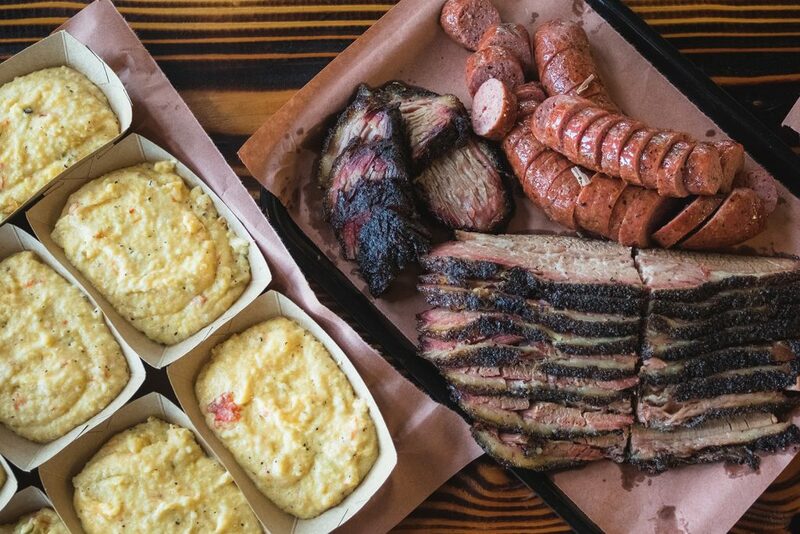 Since opening its doors two years ago, Evie Mae’s Pit Barbecue in Wolfforth has quickly become a favourite spot for Lubbock locals — and visitors from across the state. The restaurant is open three days a week until they’re sold out of meat. The rest of the time, the staff are busy prepping their melt-in-your-mouth brisket, which may just change your life. If you’re a music fan, no visit to the panhandle is complete without a stop by the Buddy Holly Center to pay homage to the legendary musician, who was born in Lubbock and died in a tragic plane crash in 1959. The museum features memorabilia from Holly’s life and music career, and you can even tour the home of Crickets drummer J.I. Allison, where he and Buddy wrote many of their hits. 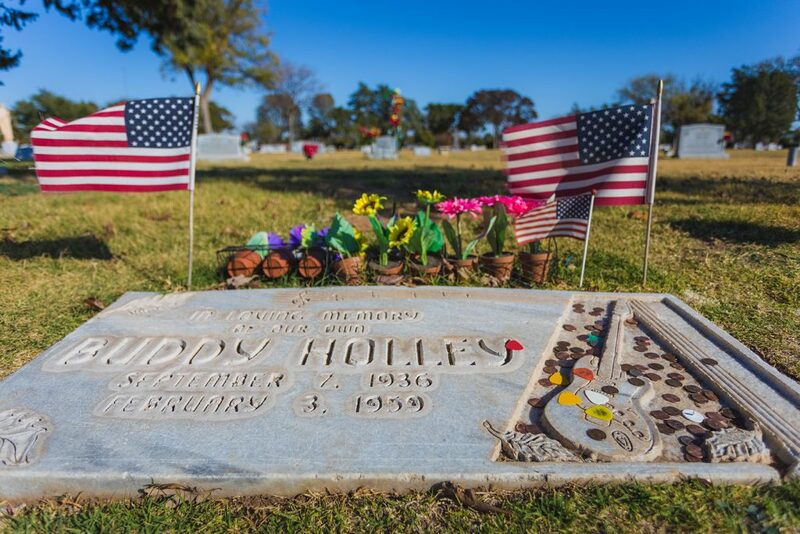 Holly’s gravesite (above) can also be found in Lubbock; to this day fans still leave guitar picks and flowers in tribute to the rock n’ roll great.